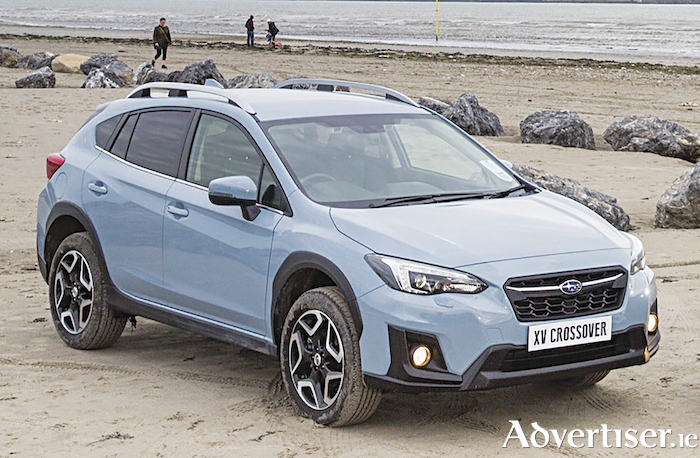 The Subaru XV crossover has been awarded 4x4 Magazine’s Crossover Estate of the Year 2019. Subaru boasts this award is testament to its on-going commitment to build cars that are safe, capable, and reliable. Beating off strong competition in its category, XV Crossover impressed the judging panel at 4x4 Magazine across the board. The safety credentials and suitability of the XV Crossover as a family car were praised, with reference to it being Euro NCAP’s highest-scoring vehicle at the time of its launch, for child occupant protection. The XV Crossover was also admired for its off-road credentials, what Subaru describes as the unique combination of their permanent ‘symmetrical all-wheel drive’ and the Boxer engine, proven to provide unrivalled capability in mud and rough terrain. It adds that the x-mode with hill descent control, standard on all models, was also noted to be very effective in particularly challenging conditions. 4x4 Magazine also recognised Subaru’s new global platform, which will underpin all new model introductions going forward. It claims that it results in further improvements to the sure-footed combination of grip, feel and sharpness. It boasts that this gives the XV crossover exceptional ride and refinement.